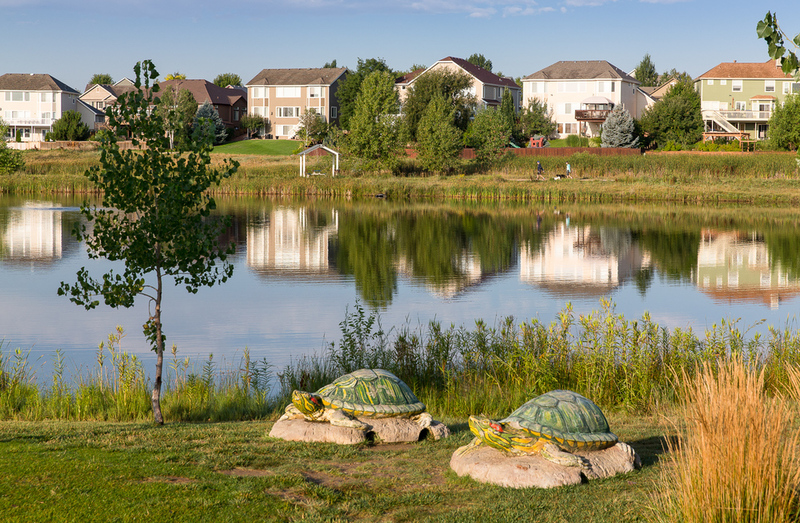 Ft. Collins Colorado is home to Fossil Creek Park and the iconic mammoth elephant climbing structure. 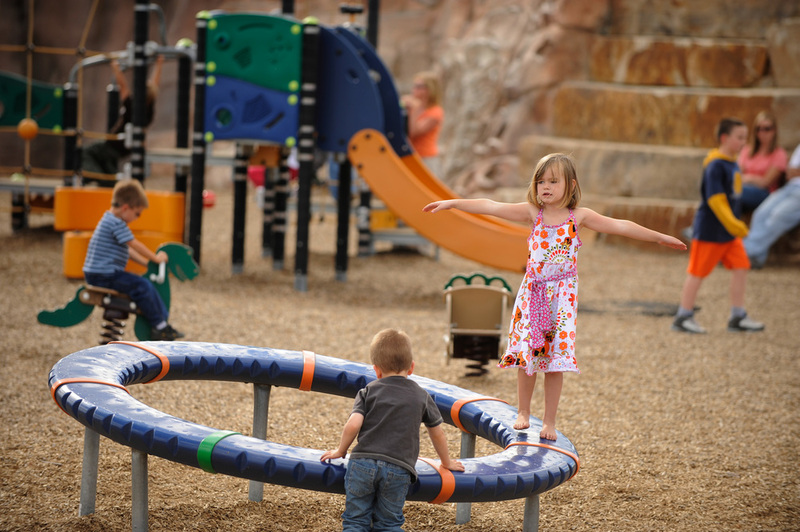 The parks also has water, lakes, walking paths and trails, playground equipment, skate park, dog park, baseball and softball ballfields, and adventure play for all. 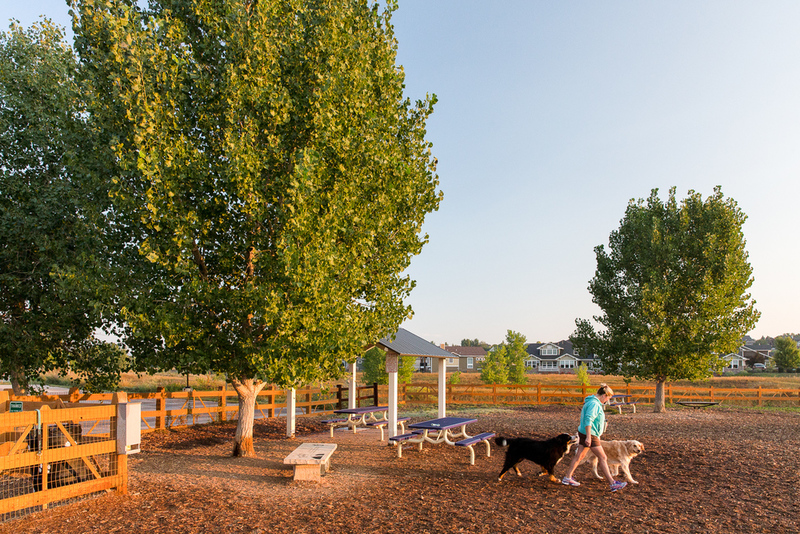 Design Concepts has been involved in the development of this 100-acre park site in Fort Collins since the 1980s. We originally prepared a master plan for the park as part of a study to rehabilitate the dam on Portner Reservoir. 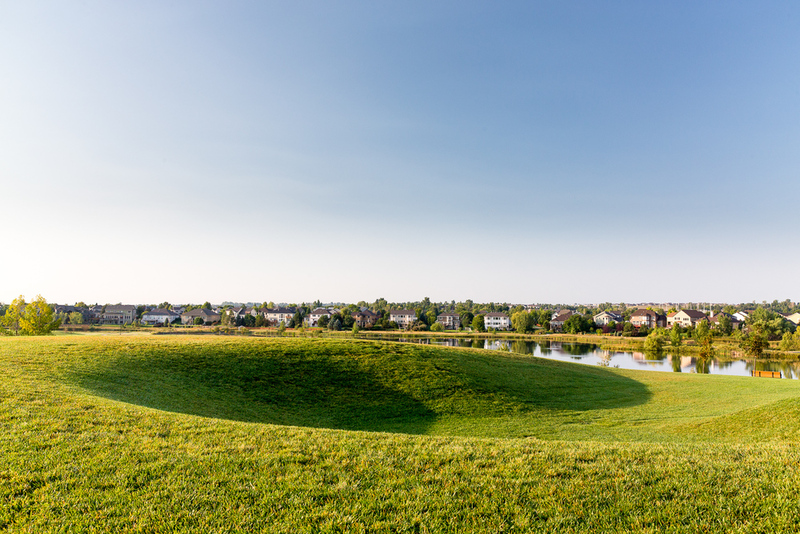 When it was decided to reconfigure smaller lakes, we were part of the design team for the reconfiguration. 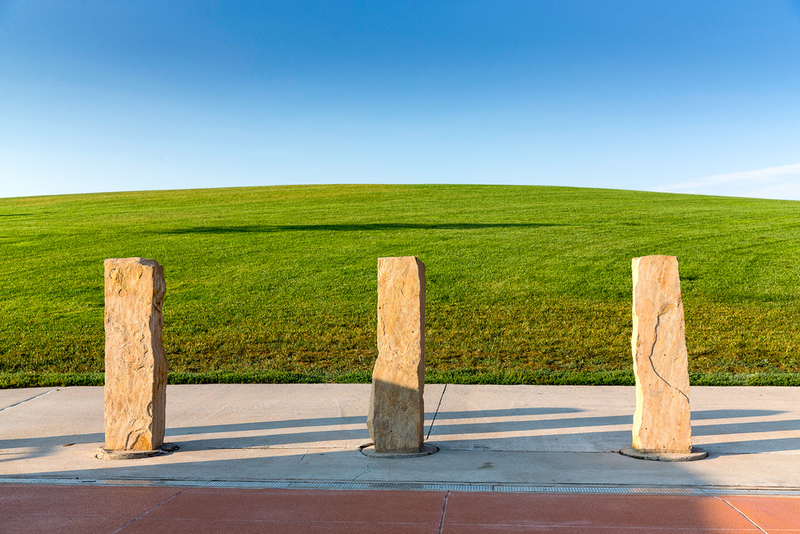 In 1999, we were also a key player on the team that prepared a new master plan and construction documents for the park. A theme of fossils and geology was followed in designing site features. 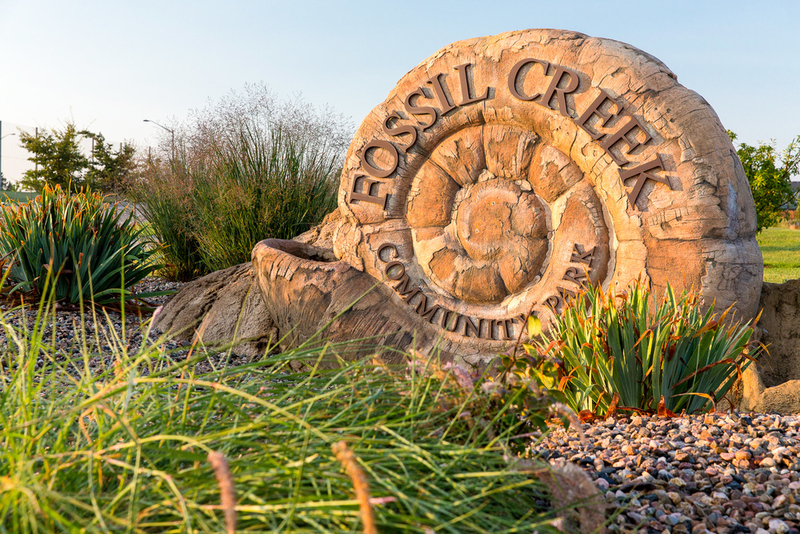 Fossil Creek itself is named for small nautilus-shaped fossils of marine life once found along the creek. (These fossils were discovered in locations away from the park site.) The design process included a four-day workshop with City staff, artists, and the consulting team. 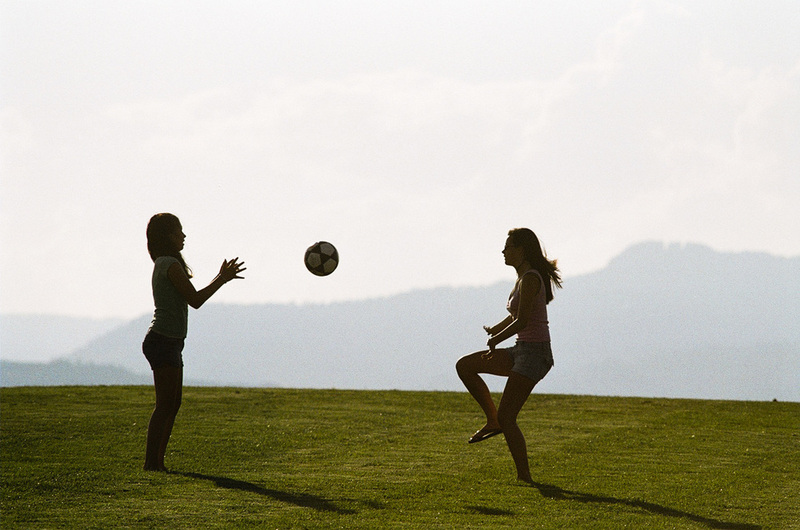 This was followed up with a one-day session on-site to refine the plan and review it in its actual environment. 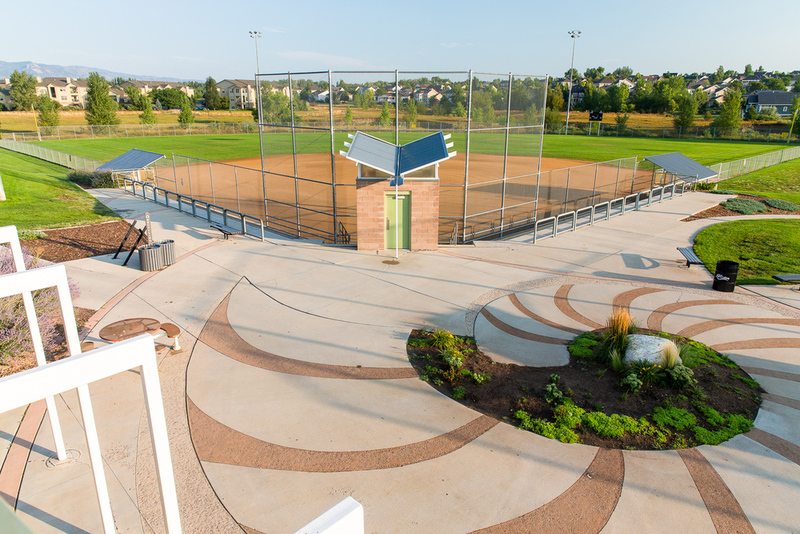 The fossil form was incorporated in the entrance sign and in a large nautilus-shaped plaza at the park's ballfields. 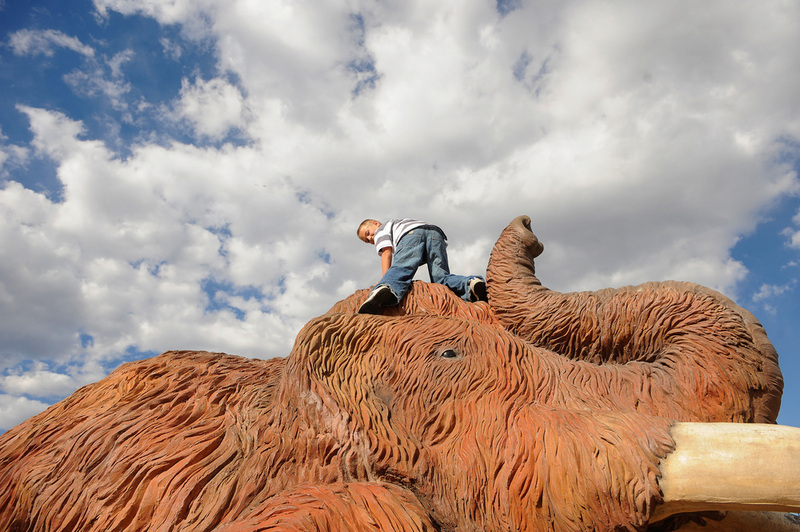 The design team expanded the fossil theme and incorporated images of dinosaur skeletons, ancient sea creatures, and prehistoric human campsites into features such as an "Adventure Island" play area, fantasy interactive water feature, and a "tar pits" playground whose centerpiece is a life-sized wooly mammoth sculpture and climbing structure. The construction project got interesting when excavation of the playground area for the mammoth sculpture unearthed the bones of the real thing! The Tar Pits became a real archaeological dig as the bones of a giant mastodon and other prehistoric creatures were removed, while construction of the rest of the park continued around it. 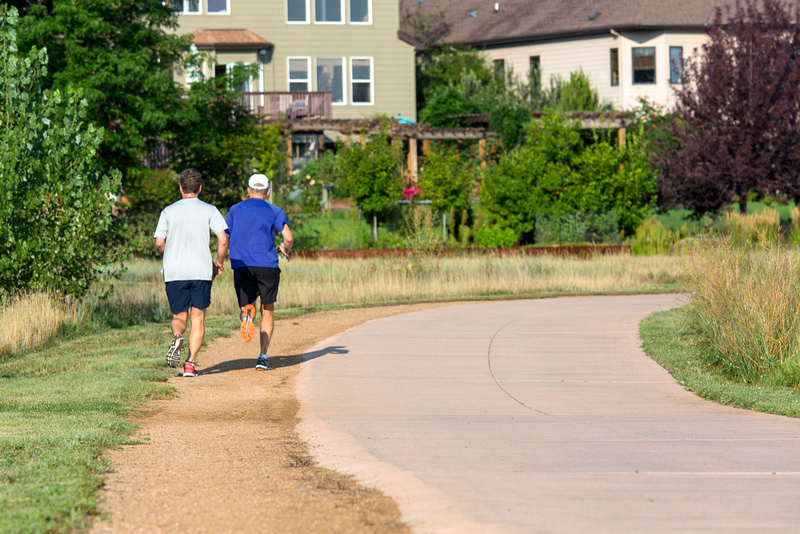 Other construction challenges included the coordination of this project with the simultaneous re-alignment of South Lemay adjacent to the park, including the construction of a pedestrian underpass to connect the park to the regional trail system. 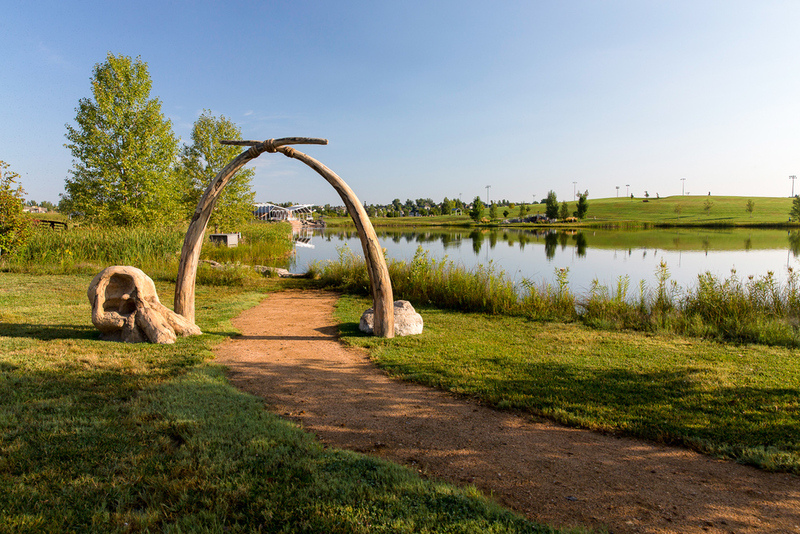 Structures within the park include a maintenance center, earth-sheltered restroom and concession building with a rooftop viewing deck, and several custom-designed shade and picnic shelters. 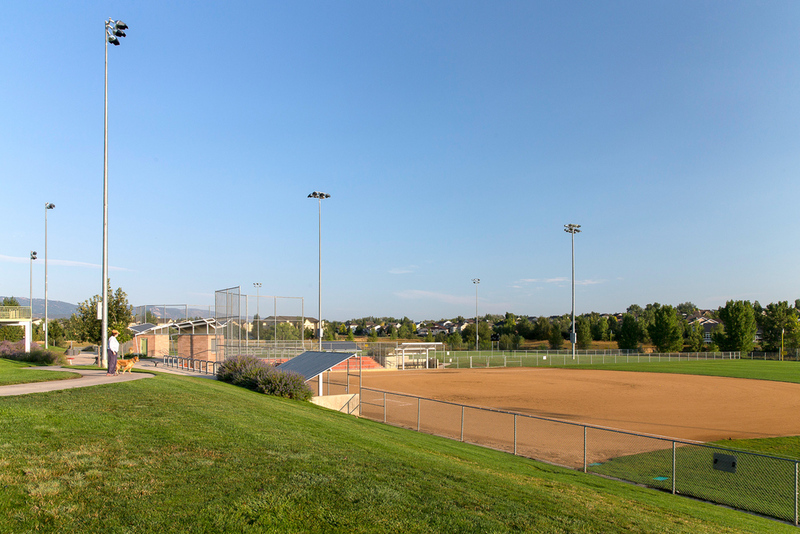 The park also includes built-in concrete grandstands and dugouts for the two lighted ballfields, an inline hockey rink with post-tensioned slab, skateboard park, fenced-in dog park, large community green, playground, and basketball and tennis courts. 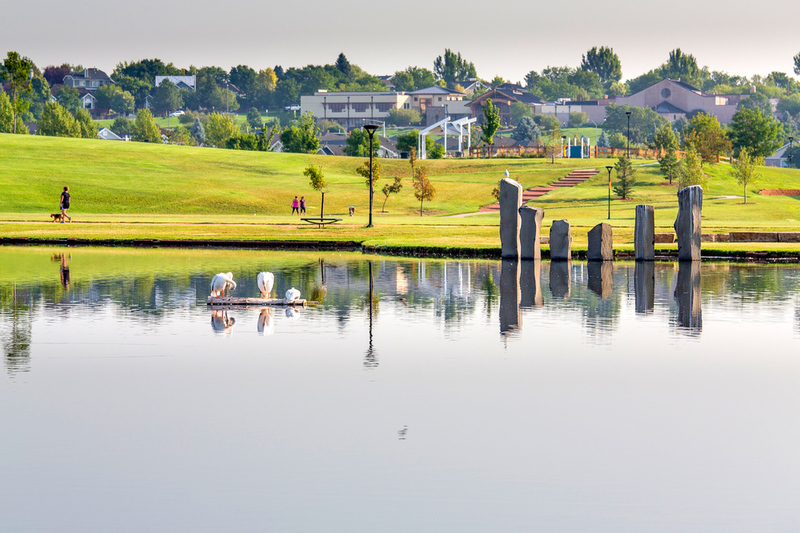 Art and sculpture have been incorporated throughout, including a dramatic series of basalt columns standing in the largest of the three lakes. More than a mile of trails outlines the perimeter of the park. 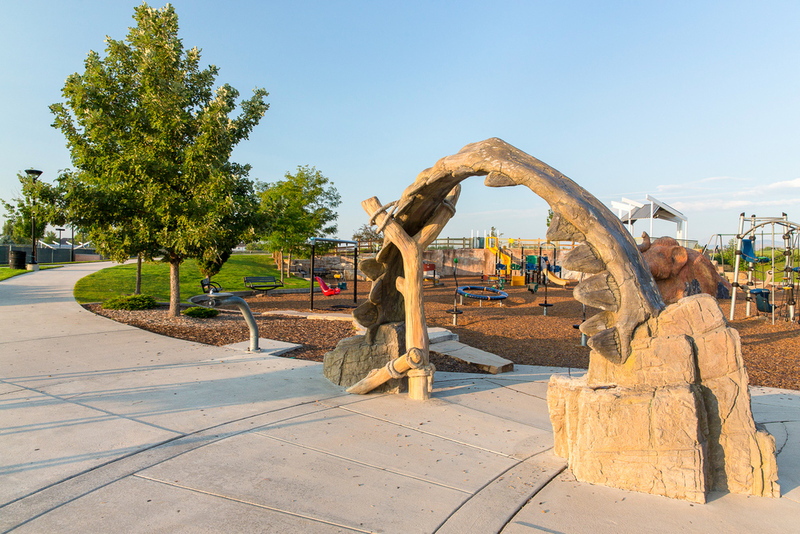 In keeping with the geologic theme, it is possible to find rocks of igneous, sedimentary, and metamorphic origins throughout the park.